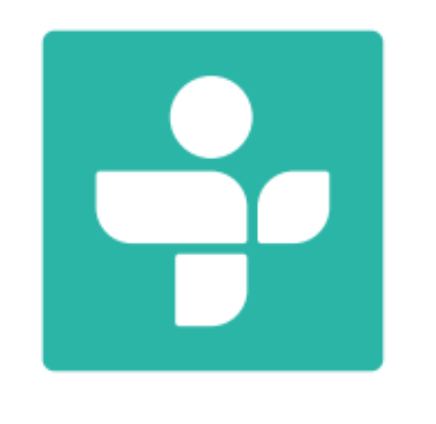 With a global audience of 60 million listeners, TuneIn is the leading platform in radio station directories. It includes the largest selection of free radio stations devoted to sports, music, talk and the news, from around the world. How do you add your radio station to TuneIn? The first step is to go to the “Broadcasters” section of TuneIn. You can find that heading by following this link: tunein.com/broadcasters. Next, click on “ADD A STATION” to add your radio station to TuneIn. If you have several streams, you can add them by clicking on “+ Add another stream“. 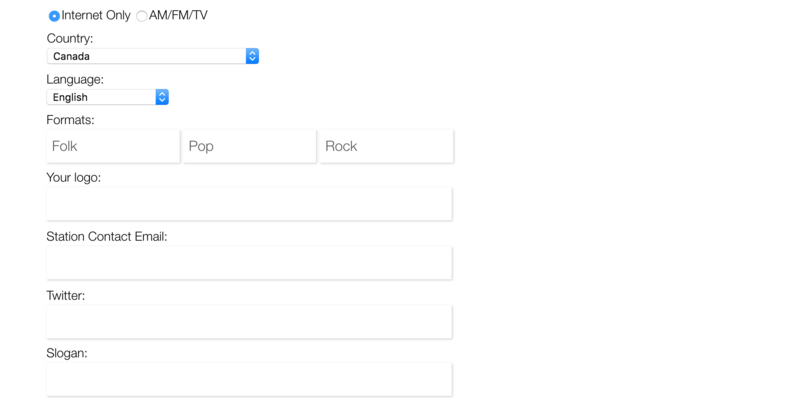 Fill in the form by specifying the details of your radio station and its format. Finally, check the box “I accept and agree to the Terms & Conditions” and click on “Sign Me Up!“. How do you update your radio station on Tunein? To make changes to your TuneIn radio station profile, just write to broadcaster-support@tunein.com and include your radio station’s Tunein ID. Be clear and concise to make Tunein technical support’s job easier. And that’s it! We hope that this article has helped inform you on how to integrate your radio station on TuneIn! 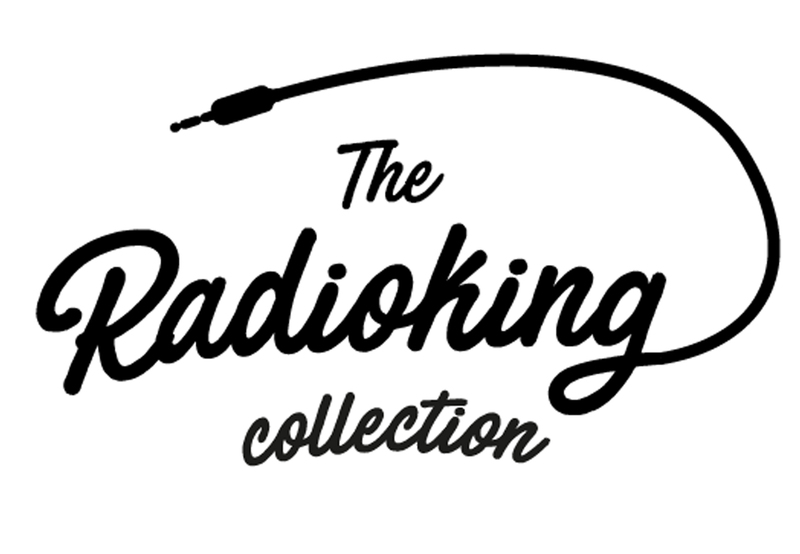 If you have tips or ideas to share withe the Radio King community, we’d love to hear them. These type of the technical facts are too much beneficial for the set of the radio tunel and some more functions which are never easy for the every person and before a=use all of them you have to know about all of them with any type of the help portal . Broadcast your radio station backstage with Facebook Live!